Welcome to this website. Willem Elders (b. 1934, Enkhuizen) is a Dutch musicologist who dedicated his career to the study of symbolism in music and the composer Josquin des Prez. 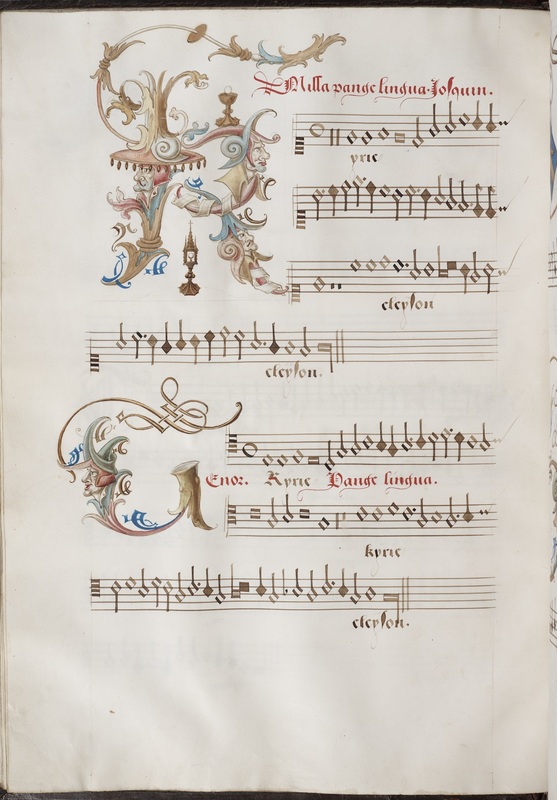 Look at the results of his passion for the music and all the symbolic treasures found within, by scrolling through the overview of publications, gathered on this site. Questions: please contact him at info@willemelders.eu or by using the contact form.